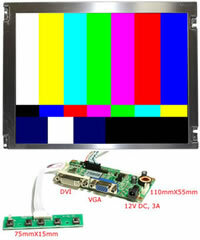 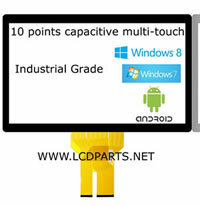 AUO M190EG01, one of the most popular LCD screen in an industrial control application. 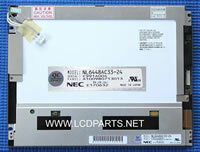 This 19 inch AUO M190EG01 is originally equipped with quad CCFL backlight lamps. 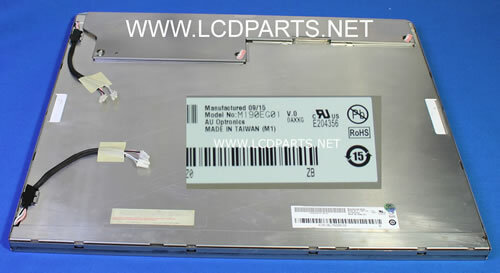 To extend it life and improving its performance, ungraded to UB70 Series LED backlight seems to be an only option. 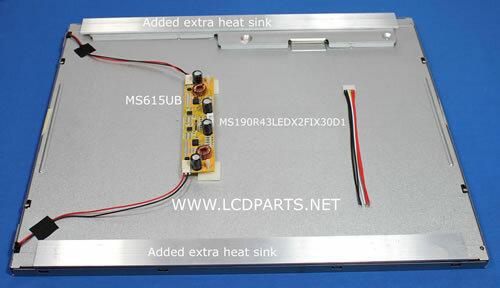 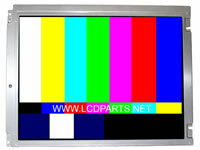 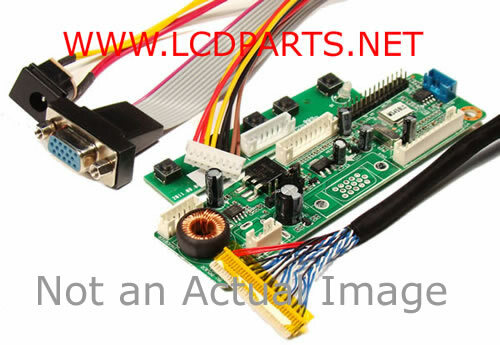 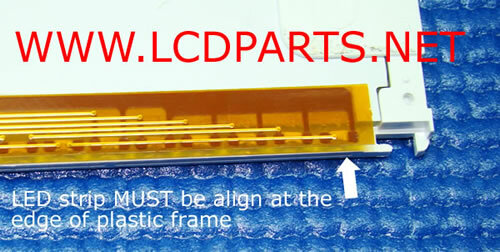 Simply swap out your defective LCD screen with MS190R43LEDX2FIX30D1, you now have a sunlight readable Monitor.